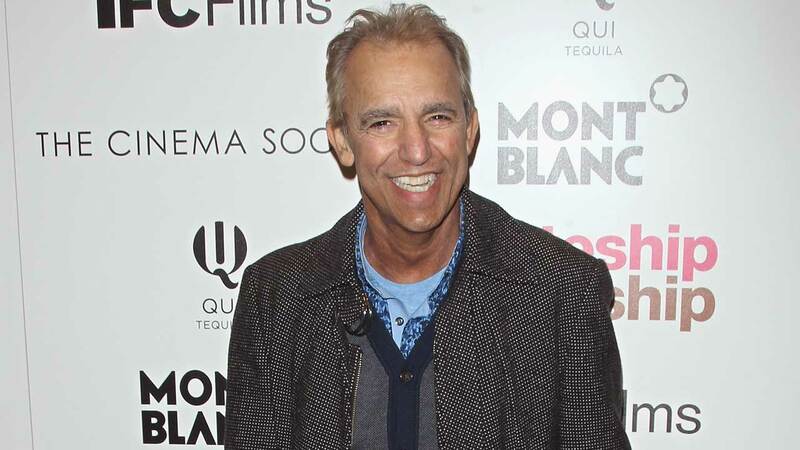 LOS ANGELES -- Jay Thomas, a renowned Los Angeles radio host and Emmy Award-winning actor, has died. He was 69 years old. Thomas' agent, Don Buchwald, confirmed the actor's death from cancer in a statement. "Jay was one of a kind, never at a loss for words and filled with so much fun and wonderfully whacky thoughts and behavior," the statement read. No other details of his death were released. A Texas native, Thomas broke into television playing Remo DaVinci on "Mork & Mindy." He later landed a recurring role as the hockey-playing husband of Rhea Perlman's character on "Cheers." He won back-to-back Emmys in 1991-92 for the guest role on "Murphy Brown," playing outspoken talk-show host Jerry Gold. Thomas had a recurring role on "Ray Donovan" and he made a 2105 guest appearance on "Bones." He appeared in a series of films over the years, including "Mr. Holland's Opus." Thomas worked briefly at KISS in Boston before being hired by then new Rhythmic Top 40 KPWR/Los Angeles as their new morning host. He hosted the Power 106-FM "Morning Zoo" radio program for 10 years, according to a bio on Thomas' website. While in Hollywood, Thomas' campaign "We apologize for Jay Thomas on Power 106-fm" was seen all around town. Most recently, Thomas hosted a talk show on SiriusXM.